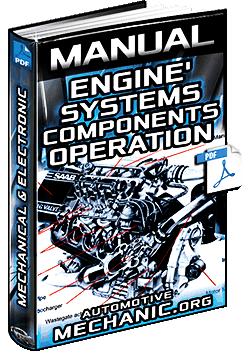 Free Download Manual for Rover 3.5, 3.9 & 4.2 L V8 Engines – Information, Components, Operation & Assembly in Full PDF. 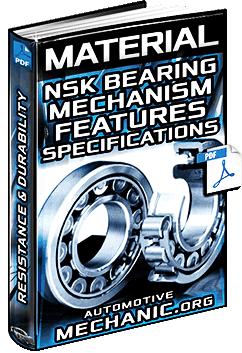 Very useful information, nice to know that there is still people out there with a passion for the home mechanic. Kind regards, John.